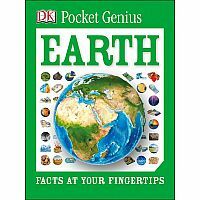 A visual look at the planet we call home, Pocket Genius: Earth delves into Earth's geology and geography, examining oceans, mountains, deserts, clouds, and more. 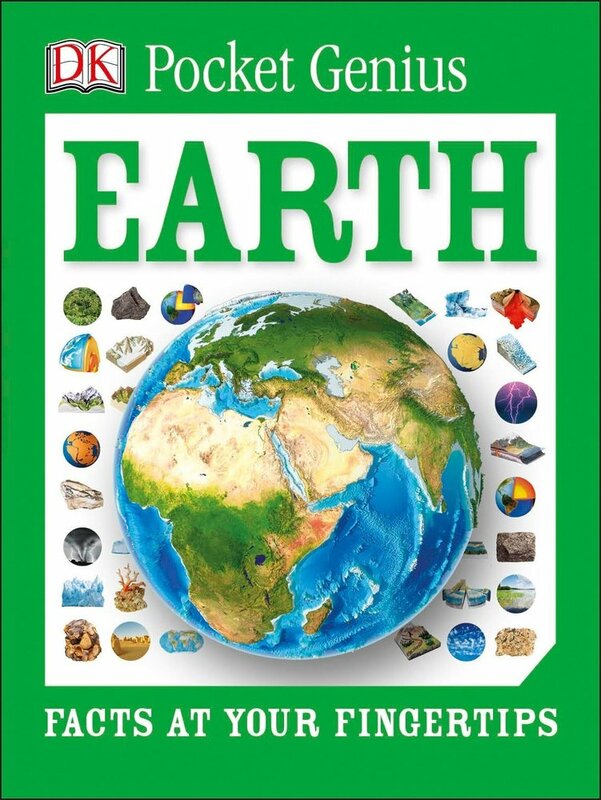 From sky-high mountains to deep, dark oceans and densely packed forests, Pocket Genius: Earth profiles more than 180 of Earth's features including volcanoes, rivers, and weather and answers questions like What causes an earthquake? Where is the world's largest glacier?, and Why is climate change happening?